Hair make women look all the more gorgeous and attractive. They are the most important..
Papaya is one fruit which is available throughout the year. It may not a favorite..
How To Use Beer For Hair Growth? Bad hair day is a nightmare for every girl. 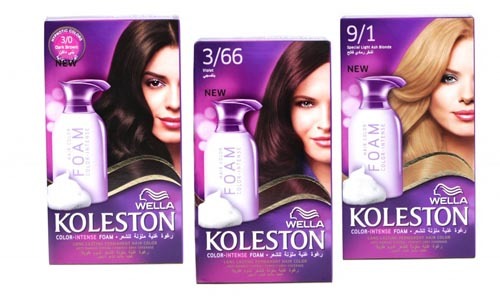 We all long for clean look..
Wella hair color products are famous all around the world. 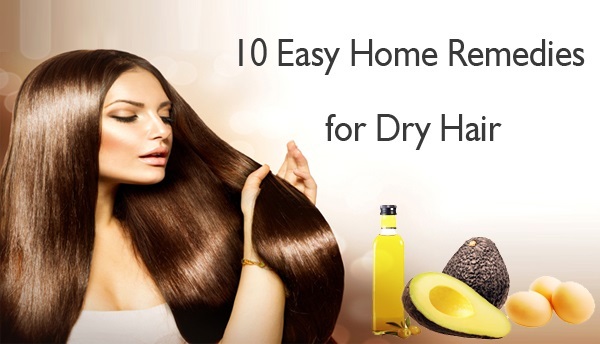 Found in various shades and..
Dry hairs are a big problem. 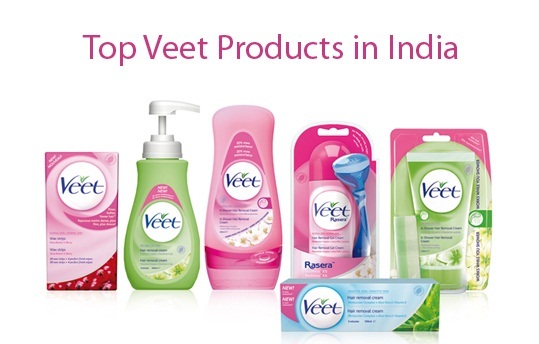 They can be a result of nutritional deficiencies, illness,..
Veet is one of the most popular brands in the hair removal category products. It.. 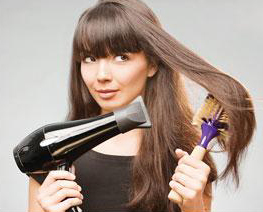 Hair is one of the most important entities that are taken special care of. People..